The Vuze is a VR camera that captures scenes in 360-degrees. It'll be sold as a kit that includes a headset, and it's pretty cool. LAS VEGAS — CES 2016 is about to kick off. The world’s biggest consumer electronics show, which is held each January in Las Vegas, starts this week. 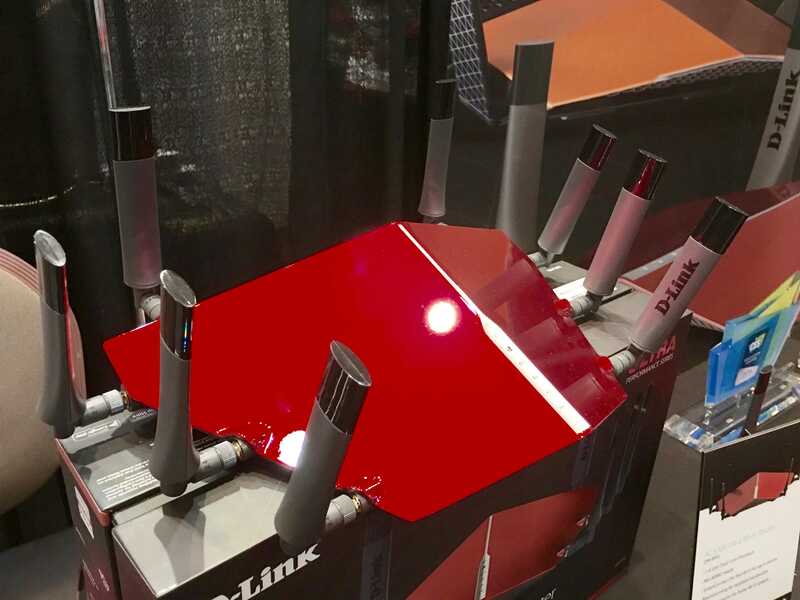 At a press preview Monday night, we got a peek at some of the industry’s latest, greatest offerings. Here’s some of the stuff we think is pretty cool. Check out a cocktail robot, a monster Wi-Fi router that promises to eliminate dead spots, and a fixed-wing drone that flies like a hawk. The Somabar is a robo-bartender that can mix up 300 cocktails via an app. Old Fashioned? Manhattan? Gin fizz? Fill its six tanks with different kinds of booze, and the Somabar robotic bartender will mix up to 300 different cocktails for you via an iOS app. 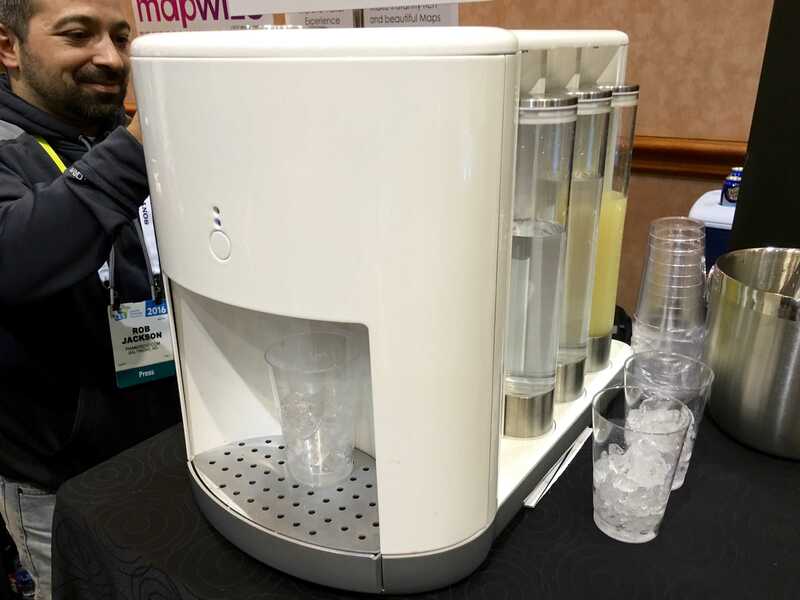 Called the “Keurig of cocktail mixers,” the Somabar is a Kickstarter project set to launch later this year for $430. It’s the winner of the 2016 CES Best of Innovation award for home appliances. The six dishwasher-safe tanks can be filled with different kinds of spirits, juice or mixers, and cocktails are delivered premixed and chilled. Bottoms up! 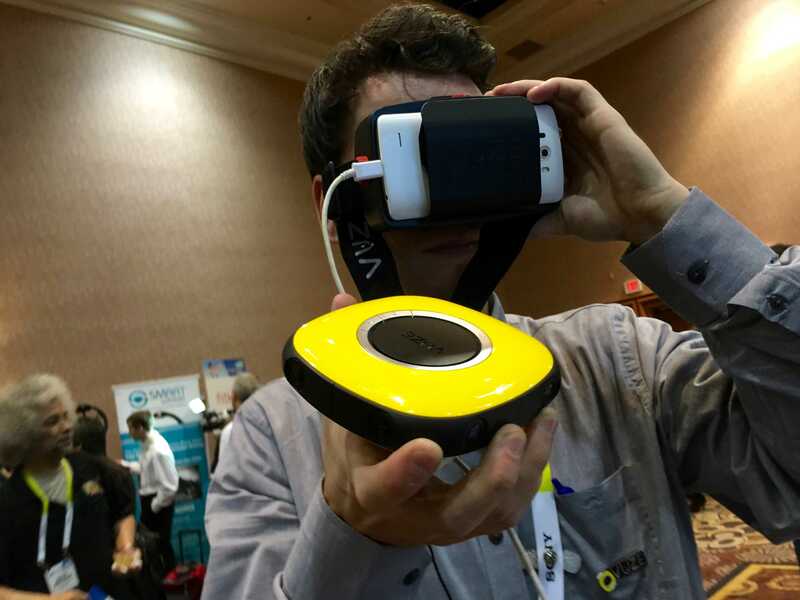 The Vuze is a VR camera that captures scenes in 360 degrees. It’ll be sold as a kit that includes a headset, and it’s pretty cool. This is the year of virtual reality. A bunch of companies are about to launch VR headsets, including Sony, Oculus and Samsung. But cameras to film immersive 360-degree VR video remain outrageously expensive. Enter Vuze, which is bringing to market a consumer-oriented 360-degree VR camera that promises to cost less than $1,000. The camera is equipped with eight 4K lenses that point in all directions, including up and down for a fully immersive view. The camera kit will include a headset to watch your videos on and a tripod/selfie stick to aid capture. Like Google’s Cardboard, the headset will need a smartphone, and will be compatible with iOS. 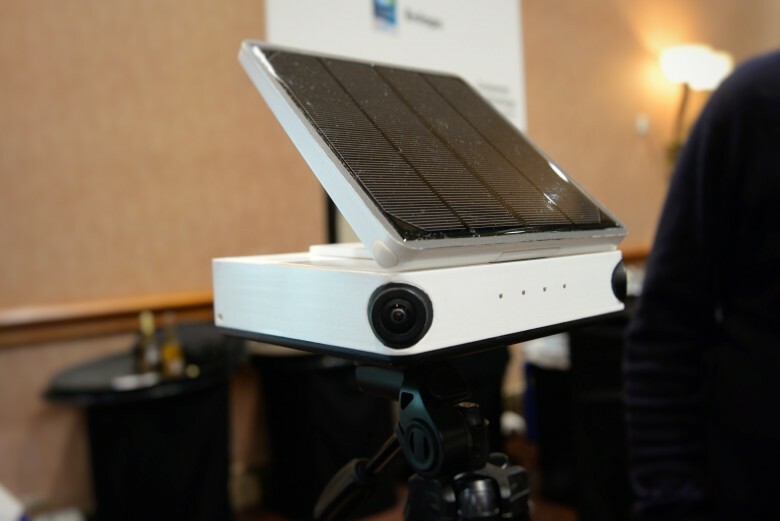 We checked it out at CES and it was pretty great for a consumer product. The video resolution wasn’t trippy 4K but the headset was responsive and fun. For less than $1,000, it’s a fun toy if you have a compelling application for it. It’s overkill for everyday photography, but would be killer for recording a vacation in the rainforest. 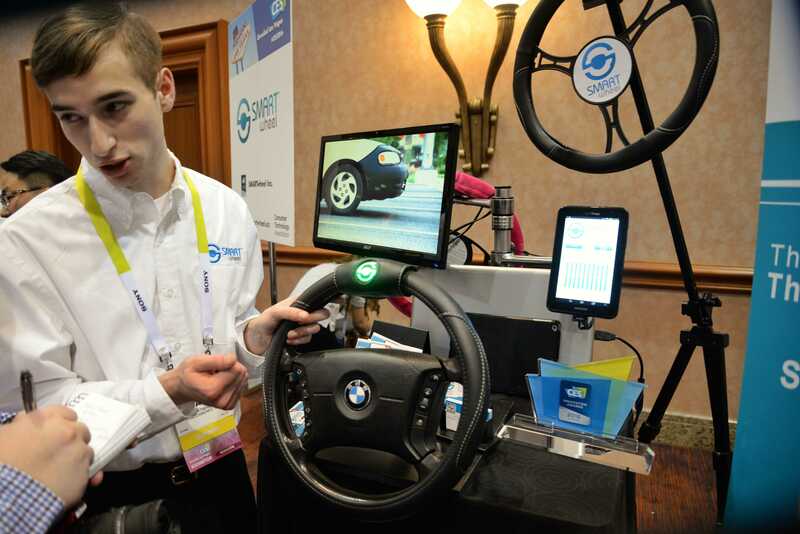 Connected cars are all the rage at CES 2016, but you don’t have to spend 100 grand to get a taste of how the smart cars of the future will make you a better driver. The Smart Wheel is bringing connected tech to the dumbest of cars right now with its integrated sensors that can tell when you’re a distracted driver. The SmartWheel aims to make distracted driving as dead as 56K modems by sensing when your hands are on the steering wheel. When you take your hands off the wheel, the sensors activate a light at the top of the wheel while blasting an unpleasant tone to get you to pay attention. Paired with an iPhone app, the SmartWheel tracks your performance over time to show whether you’re improving or not. The steering wheels can be fitted on any car, and can also be connected together as a fleet. SmartWheel told Cult of Mac their device is scheduled to come out in the first half of 2016. Pricing still hasn’t been finalized. The Disco drone looks more like a hawk. It looks like the new hotness in drone technology — which many of us associate with quadcopters — is wings. 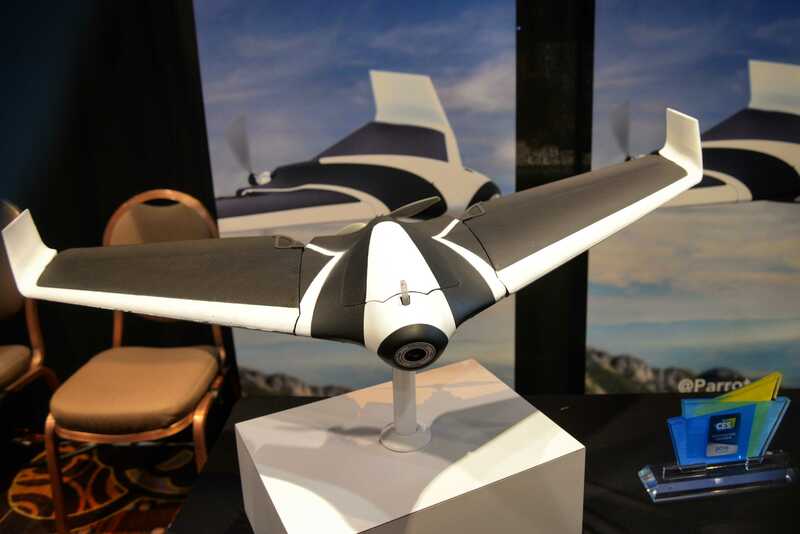 Parrot, the company most well-known for its AR Drone and various mini-drones, is bringing an all-new entry into the drone space: the Disco fixed-wing drone. If you’ve ever wanted to fly your own remote-control plane and haven’t gotten into the technology yet, this just might be your time. The Parrot Disco is a consumer-level, airplane-looking drone that can fly for up to 45 minutes at speeds of a little under 50 miles per hour. There’s an amazing 14-megapixel camera that shoots in 1080p resolution at the front of the Disco, the same one in Parrot’s highly recommended Bebop 2 quadcopter. You’ll be able to fly this baby from Parrot’s FreeFlight app, which works on your iPhone or iPad as well as other smartphones and tablets, although Parrot recommends its more professional $499 Skycontroller for best results (of course). Wearable action cameras have become nearly as common as smartphones thanks to the likes of GoPro, but there’s just one problem with those little boxes: they’re not very users friendly, and they’re not cute. 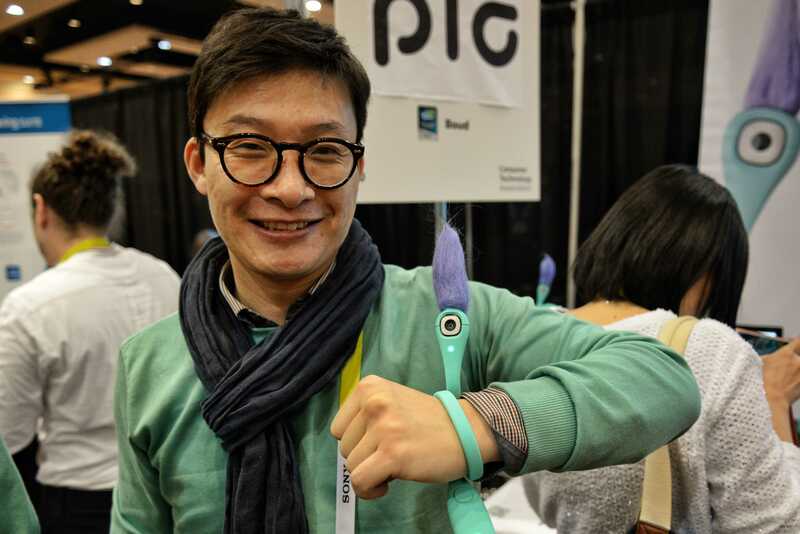 Pic is a new wearable HD video camera that can go pretty much anywhere thanks to it’s long flexible neck that can wrap around everything from your skateboard, guitar, steering wheel, bike, and pretty much anything else. The flexible neck also makes it a pretty decent selfie stick that can record both 1080p video and snap 8MP photos with a wide 120-degree angle. It’s also waterproof, packs 16GB of storage, beams video over Bluetooth 4.0, and at only $158, is a lot more affordable than a GoPro. I’ve fallen in love with shooting time lapse videos on my iPhone, but I’m ready to take them to a new level and Enlaps may be just the tool I need. Imagine taking your camera to an incredible remote location, setting it up, and leaving it there for days to capture videos and photos. Enlaps gives photographers those tools and more to create breathtaking time lapse videos. The box contains two cameras to capture a full picture angle of about 220 degrees. The best part about Enlaps is that it’s entirely self-contained. The solar panel on the top gives you infinite battery life, and you can check on its progress remotely via the iOS and web app. Enlaps comes in two models: the Tikee and TikeePro. The cameras are the same on both models but the TikeePro comes with GPS, GSM, and RAW image support, while the base model just has Wi-Fi and Bluetooth 4.0. Preorders went up on Kickstarter late last year with deliveries expected to arrive in August 2016. This 8-antenna Wi-Fi router is not for a corporate campus, but for your home. Your router is puny. In these days of multiple devices demanding 4K content all over the house, it might be time to step up to D-Link’s AC5300 Ultra Wi-Fi Router. Make no mistake, this is a consumer product, intended for home use. The AC5300 promises speeds up to 5.6Gbps in simultaneous Tri-band (600N on 2.4GHz + 1300Mpbs + 1300Mpbs on 5GHz). It boasts 8 antennas, and can be tuned to beam bandwidth to dead zones all over the house. You might need to update your broadband connection too.